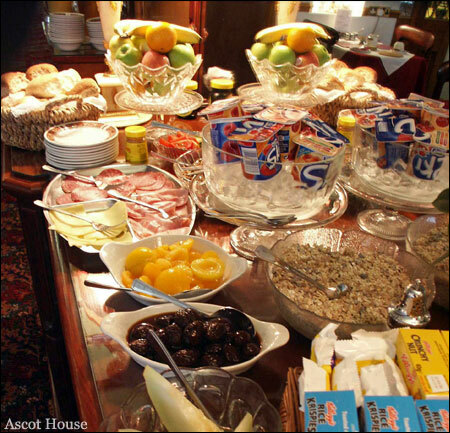 The prices include traditional English, continental or vegetarian breakfast and VAT. The range covers different rooms, length of stay and time of year. Well behaved pets are welcome at no extra charge. We do not accept stag or hen parties or single night bookings on a Saturday. Our Cancellation Policy: In the event of non-arrival or cancellation after 9:00am three days prior to your booking, the cost of the first night will be charged.